DOWNEY — The Downey Chamber of Commerce is now accepting nominations for its 2019 Businesses of the Year awards. 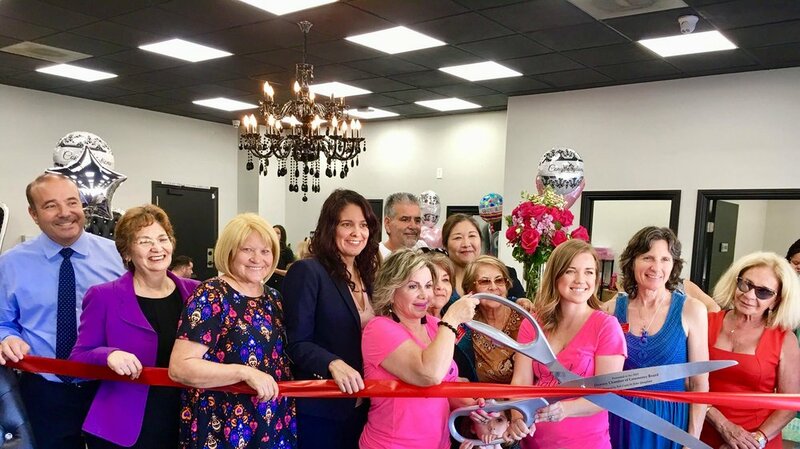 To be eligible, the business must operate in Downey or have a branch here; be a member of the chamber; have demonstrated continual contributions to the community; and show leadership and provide input on civic issues. Awards will be issued to a Small Business of the Year (10 or fewer employees) and Large Business of the Year (11 or more employees). Nomination deadline is 5 p.m. on Feb. 13. To nominate a business, email michael@downeychamber.com.